RAMPS (Reporting and Archiving Message Platform) For Airports, airlines and ground handlers. 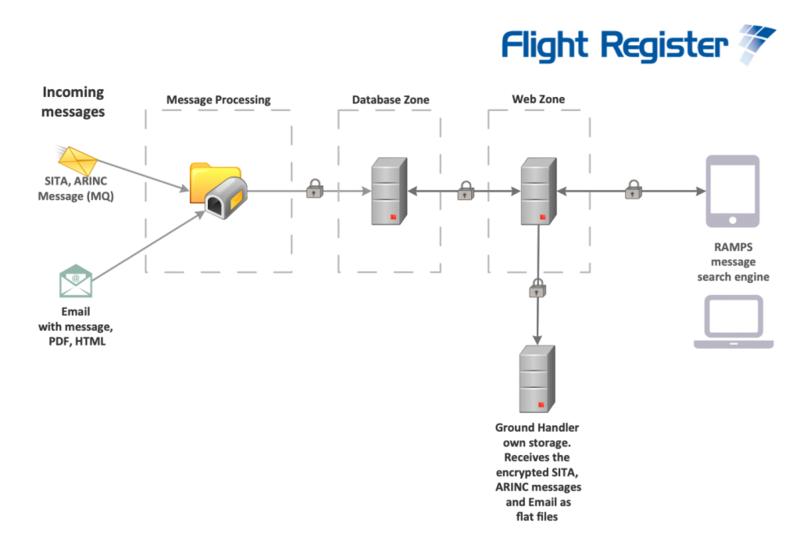 Flight Register, a leading software provider to airlines, is offering the RAMPS product for message archiving and reporting systems for SITA, ARINC and email messages. RAMPS shares data company-wide securely, encrypted and efficiently with no duplication costs. Join the airlines who have already increased their revenue.